Finally a voice on the other side of the line. 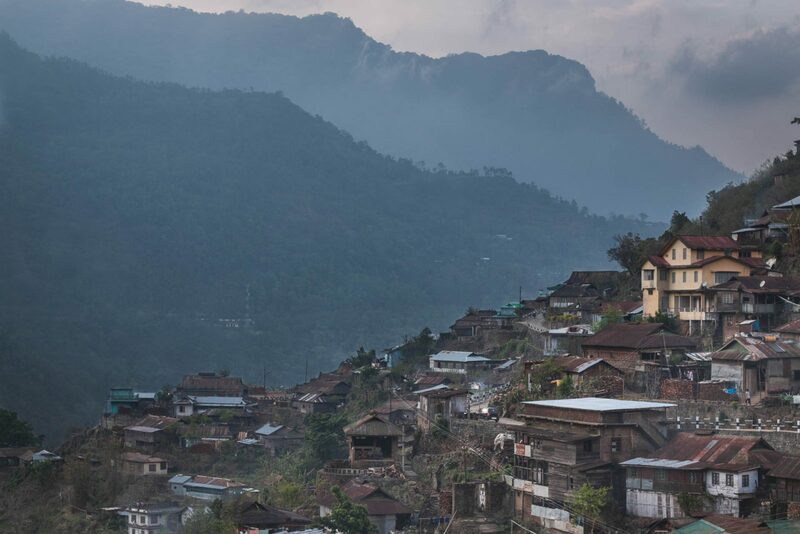 We had travelled for fourteen hours to get to Kohima, the capital of Nagaland (India), and spent the following two days calling multiple numbers, so far without success. We were trying to reach Khomona, a village 20 kilometers from Kohima, but finding a home stay turned out to be a challenge. The man sounded friendly, but the signal was terrible and it was unclear whether we had the right person. After a few choppy calls we hoped concluded that he could host us, and would be expecting our arrival the next day. That was all. 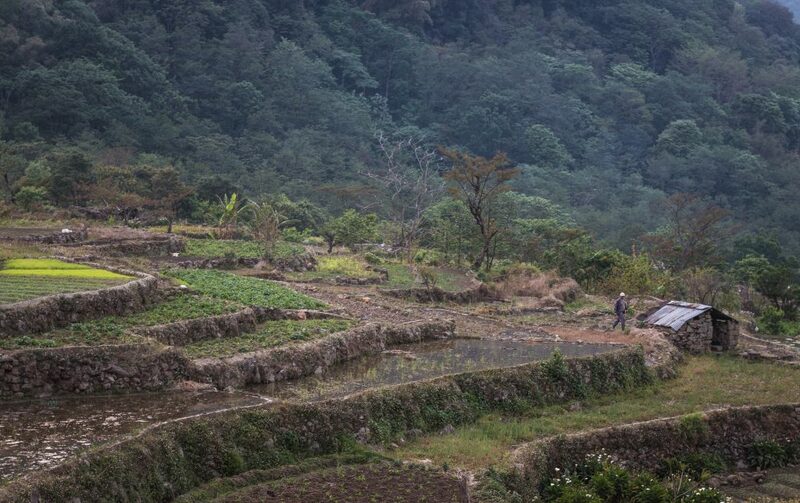 The following morning, sitting on the veranda of his homestay, overlooking the rice fields and green mountains of Khonoma, we knew, we had made the right choice. 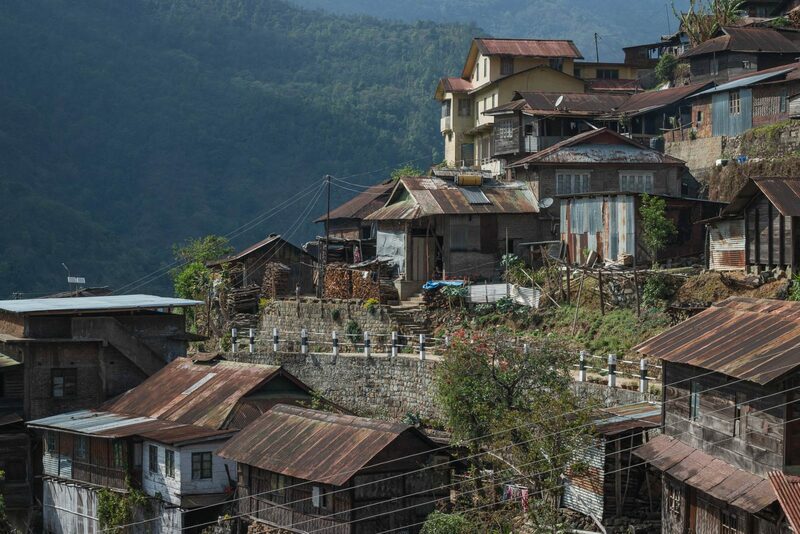 Khonoma is home to the Angami, one of seventeen tribes in Nagaland. 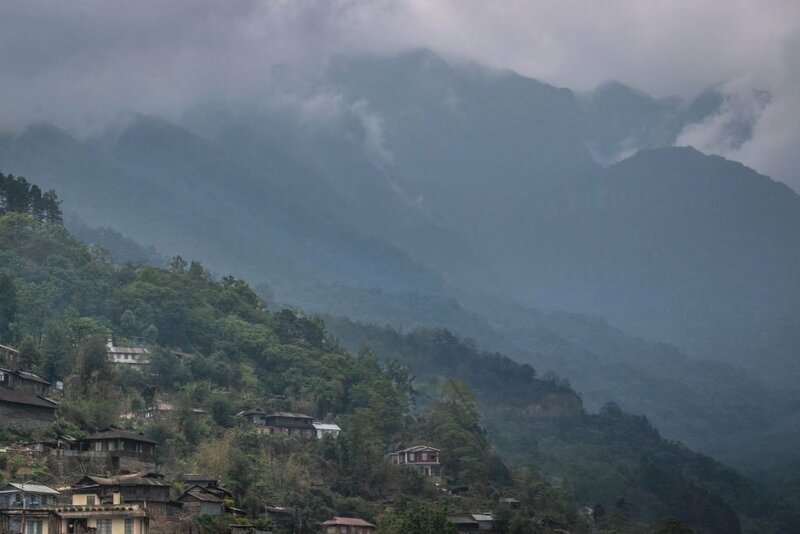 Estimated to be around 700 years old, the village is most known for the fierce resistance of its villagers when British troops colonized Northeast India. A hundred years later the villagers of Khonoma had to withstand another battle, this time of a different nature. The surrounding jungle was quickly loosing its wildlife due to overhunting, and there was strong outside interest in logging their trees. Before the missionaries arrived towards the end of the 19th century, the villagers of Khonoma worshipped nature. The sun, river and trees were prayed and talked to. Hunting was not allowed in certain times of the year and only the land needed was actually cultivated. 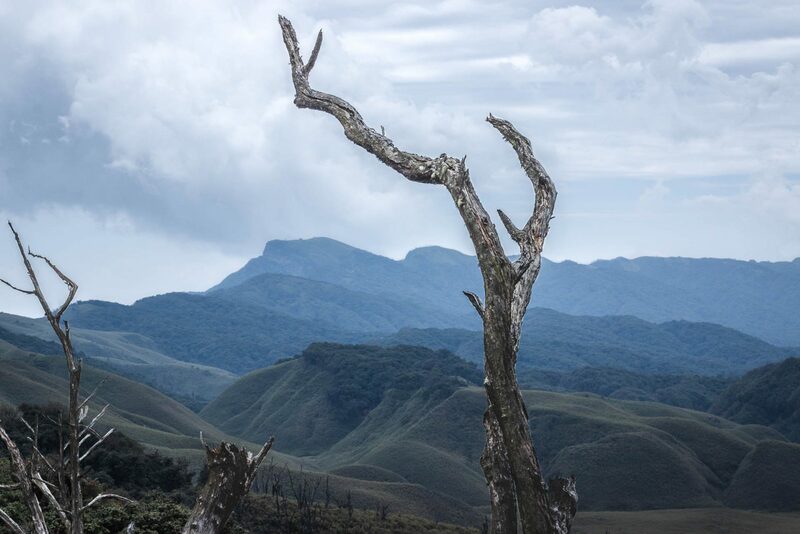 Believed to be inhabited by evil spirits, resource extraction was banned in the taboo forests, and before cutting a tree, apologies were extended, explaining the necessity. 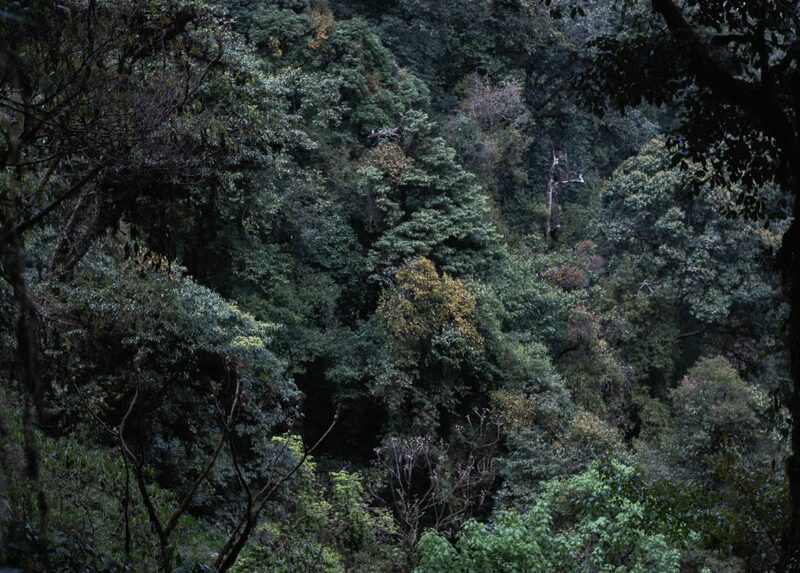 The arrival of Christianity translated into a decline of the forest and its biodiversity. The believes, that had acted as protection, vanished, and the underground resistance to the British created a huge influx of modern firearms that were also used to hunt. The man on the other side of the line turned out to be who we were looking for. When researching about Khonoma, one particular name had come up multiple times, Mr Tsilie Sakhrie. We spent two weeks with him and his family, and were lucky enough to hear the village’s stories firsthand, whilst he easily recounted all the events of his life. In the 1980s, when working as a contractor for the Forest Department, a forest officer motivated him to consider dedicating a part of Khonoma’s surroundings to wildlife and forest conservation. 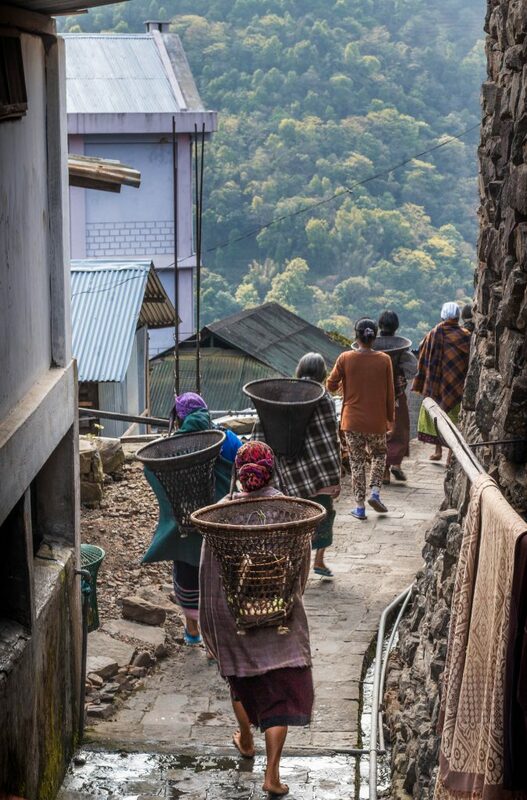 Because of Nagaland’s history, 88 percent of its forests, which comprise 82 percent of the geographical area, is not owned by the government, but by communities and individuals. Although acknowledging hunting was a proud tradition of his people, Tsilie realised the times had changed, and it no longer was a means of survival. Recreational hunting was rapidly becoming popular as a leisure activity and more and more people from outside the village were coming to the forest to drink and enjoy. With new rifles on the market hunters were able to kill 300-400 birds a day. 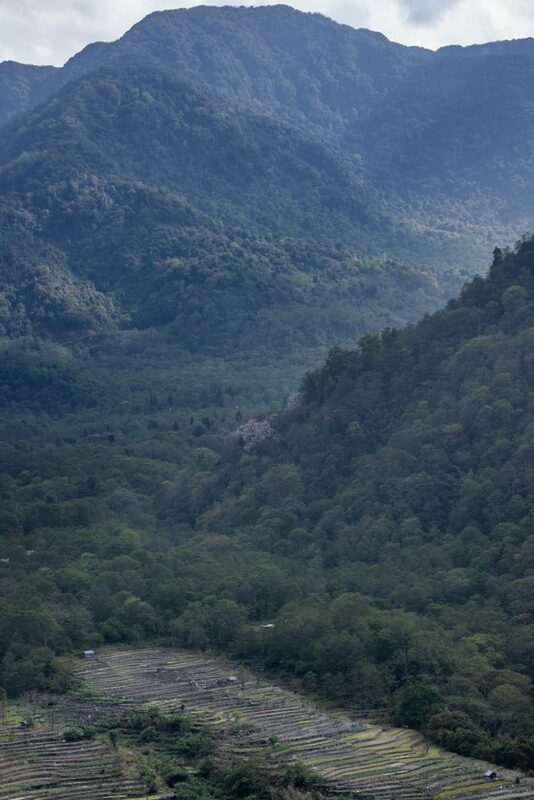 At this pace, the forest surrounding Khonoma would quickly lose all its wildlife. Inspired, Tsilie went back to his village with a mission. He called for a rather radical approach. 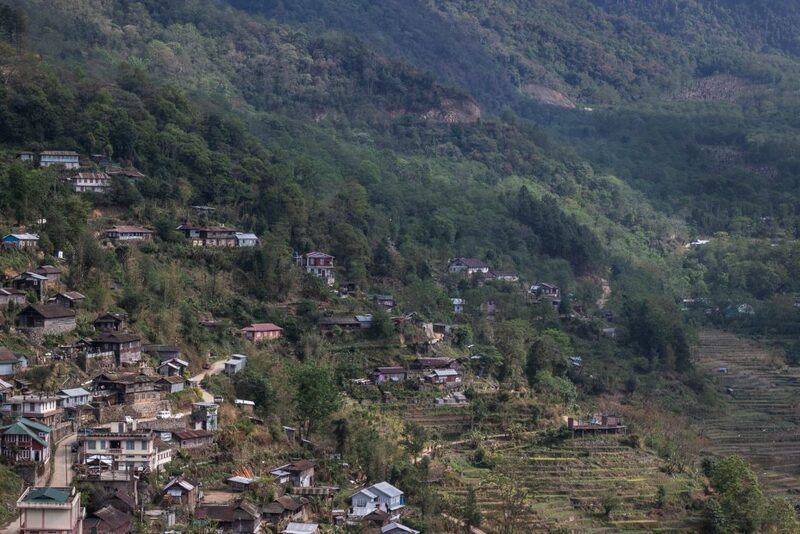 Seeing as the people of Khonoma communally own the biggest forest in Nagaland, he demanded the village to start taking responsibility and ban hunting completely. His proposal was not welcomed with much enthusiasm, and it took till 1995, when he became a member of the village council, before he could try again. Tsilie explained to the villagers that with traditional life already changing so fast, a completely destroyed forest with no wildlife left, would result in the Khonoma way of living being destroyed forever. Stopping hunting and logging activities would be the only way to preserve their village life. 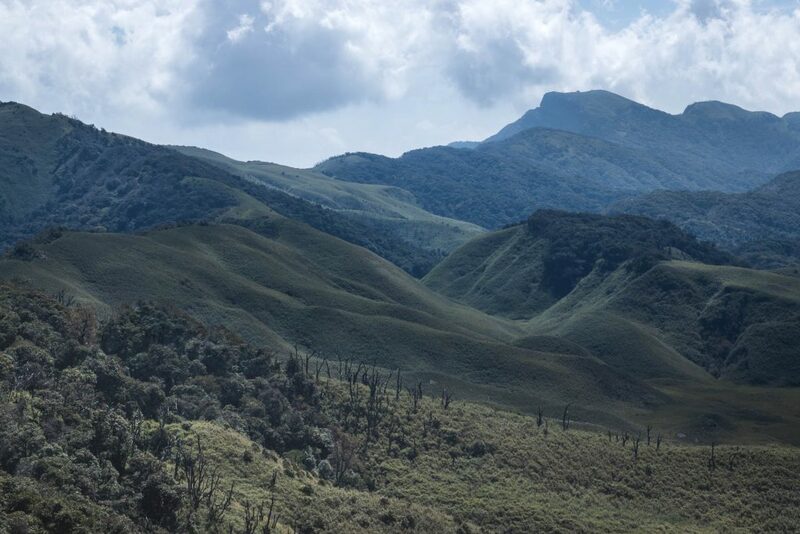 But hunting wildlife had always been the way of life for the Angami tribe, and deeply rooted in the culture and tradition, the villagers were not keen on letting that go. 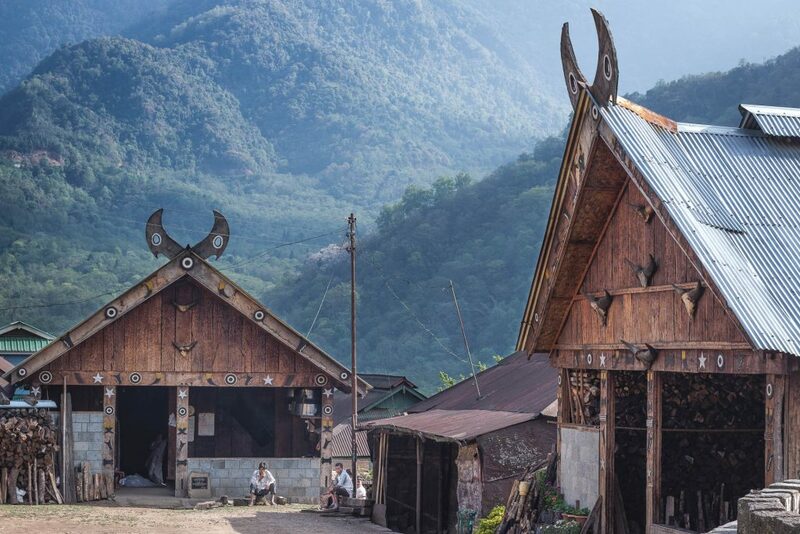 After three years of extensive discussions, Tsilie managed to get the support of around 90% of the villagers and the decision was made to create a protected forest and ban hunting in the entire village and surroundings throughout the year. 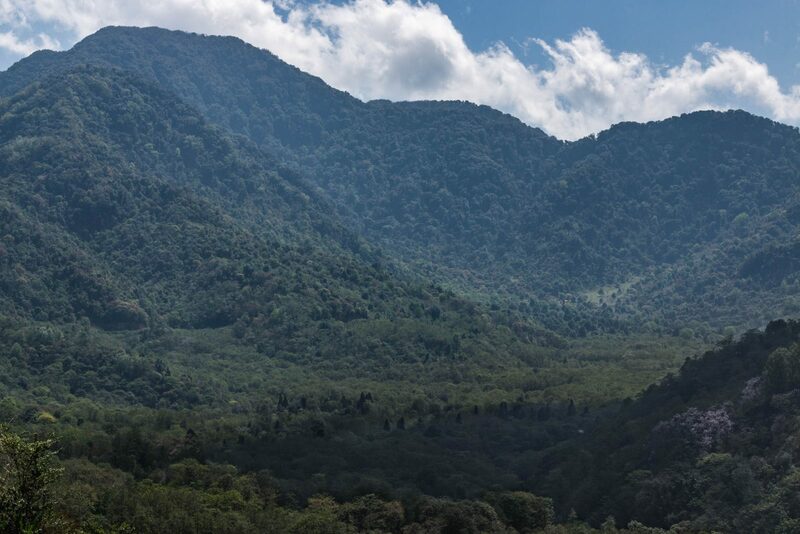 The people of Khonoma declared 20km2 of forest and grassland as the Khonoma Nature Conservation and Tragopan Sanctuary, an area in which absolutely no hunting or resource-use is allowed. The sanctuary is surrounded by a way larger area that functions as a buffer. Here, nothing can be extracted except for wild fruits and vegetables and one truckload of firewood per family each year. When the decision was made, the villagers knew that only declaring the forest protected area wouldn’t prevent hunting and logging completely. A trust was introduced, with Tsilie as its chairman, and the Khonoma Student Union (KSU) was charged with implementing and supervising the rules. Being caught violating them means a fine of 3000 Rs. (almost 40 euros) that needs to be paid within 20 days. For the villagers this is a high amount of money, making it an almost impossible task for any individual to pay. The culprit will inevitably have to turn to his family for help, which acts as a social warning mechanism. If more issues were to follow, the person would probably be banned from the village by his own family. 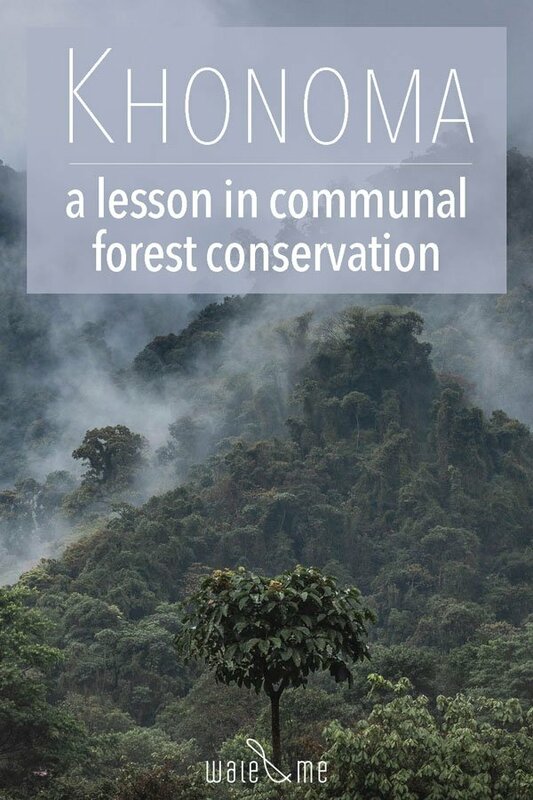 Is Khonoma’s model sustainable for the future? We asked ourselves this question for the entirety of our stay. Such individual effort is needed to impart the rules and support needed. Rightfully so, their actions have gained praise and support with even the Indian government recognising their efforts, naming Khonoma a ‘green village’ accompanied with a small one time fund. But without sustainable financial incentives, wouldn’t the model crumble over time? The intentions at present may be great, but what would happen when the younger generations are presented with the dilemma of having to make a living with not many opportunities around? Our worry seems to be one that is shared by the villagers. The village is in need for outside (financial) support if this model is to be maintained, especially as they are planning on extending their protected areas. But they are trying hard to find sustainable solutions. Tsilie showed us a project proposal they have devised; a detailed plan for the future, with endeavours and strategies set towards community and forest conservation in Khonoma. Key approaches have been drawn up and concrete budgetary demands have been made. Wether it works out, and they receive the support sought, is yet to be determined. The area the villagers’ need for agriculture and extracting other resources is small. 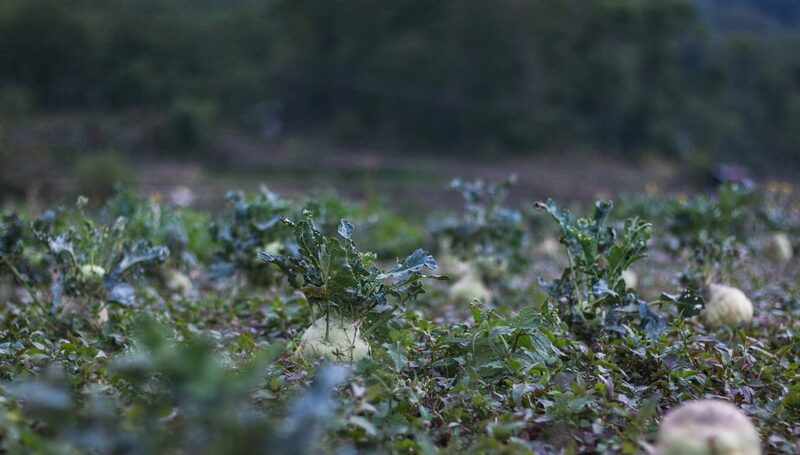 They have already found an ingenious way of creating sufficient harvest in a minimal space using interconnected terrace fields. At the same time, firewood is supplied through the controlled logging of elder trees (a specific method of growing trees out the trunk of formerly cut ones), in a recurring cycle of six to seven years. However, they are still fighting a battle with outer forces that want to take control over the natural resources. Another issue is that with wildlife growing in numbers, conflicts have started to occur: crops and properties have been damaged and cattle has been attacked and killed. 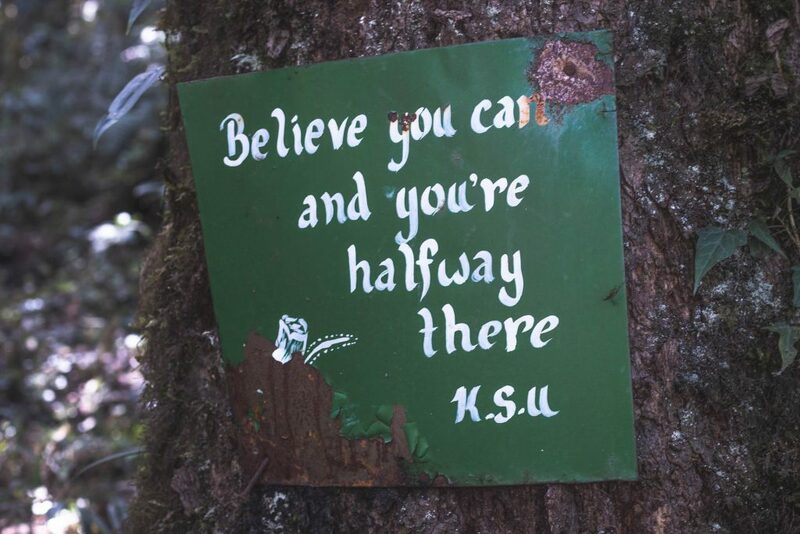 Individual involvement is key to the success of the forest conservation strategy. With this new proposal, they seek to improve the knowledge and awareness of the Khonoma people through education and workshops. A call has been made for placing natural barriers, relocating problematic wild animals and compensating for damage. Villagers would be engaged and taught to supervise and drive away wild animals where they could do harm. Other sustainable activities would reduce the village’s pressure on the forest. There are proposals for beekeeping, weaving and handicrafts, and communal fishery. Not much is needed to have a significant positive impact on everyday life. Small actions like encouraging energy efficient use of the Chullahs (open wooden cooking fires), the use of pressure cookers and of water filters for safe drinking water (now all water is cooked on wooden fires first), would reduce the dependency of forest resources. Through this project they would focus on strengthening the village’s infrastructure and anti-poaching approach. Villagers would be trained to safeguard wildlife and patrol the forests. Habitats would be restored through new plantations, the construction of water harvesting structures like wells and ponds, and through fire corridors. 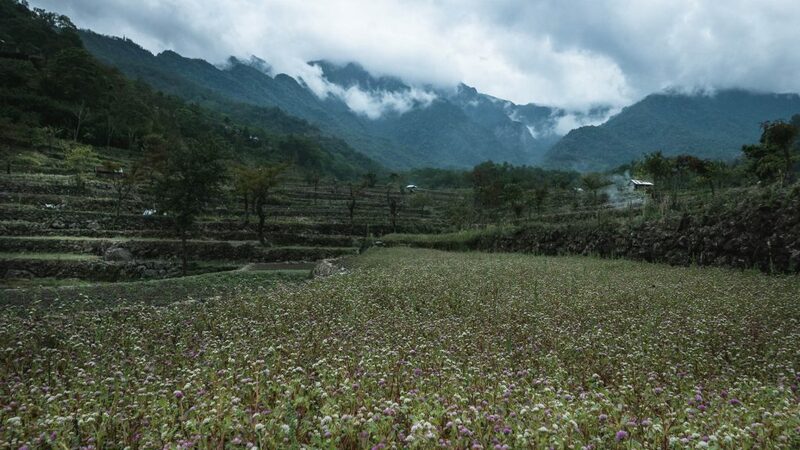 Wildlife and nature focused eco-tourism would be promoted, creating income and showing the villagers the interest for their surrounding habitat, thus increasing how they value the forest and wildlife themselves. It’s an ambitious scheme, and of course only the future will tell how successful and sustainable the model will be. Khonoma has shown great strength and willpower in reaching its goals, so optimism is definitely well founded. But external support is key. Of course, not everything is perfect. 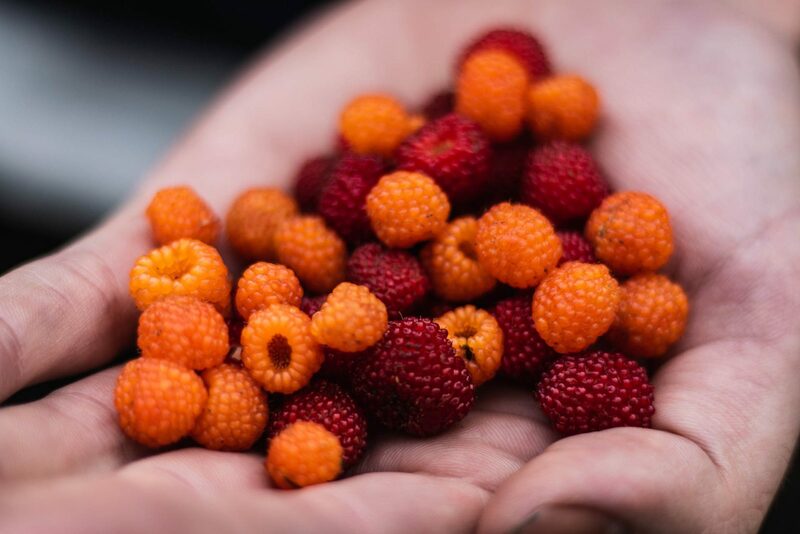 The Khonoma people are, in many aspects, very conscious of sustainability. But there are issues related to modern day life that no one seems preoccupied about. Although it is a green village on paper, they still have an issue with waste (though definitely less than in other places in India). Trash cans are everywhere and also signs motivating you to not litter, but there are no efforts in trying to reduce the amount of garbage created. Plastic packaging, wrappers and many plastic bottles are still used everyday, and all products are sold in single use plastic bags. Like any other village or city in India, waste management is one of the biggest challenges present today. Garbage is burnt, creating toxic fumes, and small plastic parts enter the land and water, eventually coming back through the food of both humans and wildlife. A state (or even better, federal) wide recycling plan could be of great help, but local impact can already be made if garbage is prevented in the first place. The villagers could, without having to sacrifice anything, bring their own reusable bags when going to the markets (they buy allot in bulk already, but put it all in single use plastic bags), and stop using all packaged products by focusing on locally produced snacks (which would benefit the local economy more). Khonoma already has its own bakery bringing huge potential to make local produce. Of course this requires a mentality change, a step that is not taken overnight, but neither was their ambitious forest conservation plan. Women don’t seem to play any important public role in the decision making process of the village. Their influence doesn’t reach much further than in their households and within some committees. It would be great, when a communal plan is to be formed, that the ‘whole’ community is represented and heard. Looking at the strength and ingenious solutions coming from the Khonoma women, their opinions would be very meaningful and beneficial. Youth, on the other hand, is granted a central role, and they are of course instrumental for the future. However their interest in village life is in decline; their focus is on making money in the bigger cities and they are losing the will to be involved in village chores and responsibilities. Income streams should be found to help the youth that do want to stay through local employment. 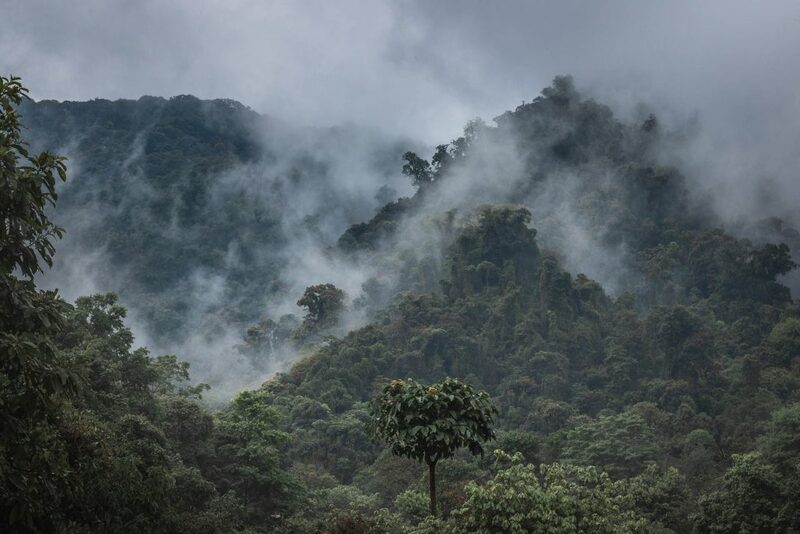 For that, forest conservation and sustainable tourism could play a key role. As is everywhere, whilst tourism could positively contribute to preserving their culture and way of living, it comes with great pressure to the local community and environment. In Khonoma it is resulting in low key development, unnecessary and damaging infrastructure, and also a huge increase in waste. Although the majority of accommodation is through home-stays, already a hotel has risen. Also, when not everyone can share a piece of the pie, tensions arise. Focusing on sustainable tourism in communities and habitats like these is a must, respecting the traditional culture and setting nature and conservation at its front, both by visiting tourists and the locals alike. What can we learn from Khonoma? Khonoma is a unique case. Because of Nagaland’s history and long-standing call for independence, first from the British and later the Indian government, a treaty was signed that gave a lot of autonomy to the Nagas. This, joint to the private ownership of most of the land, including forests and natural springs, has meant that the people of Khonoma have a high degree of power in what relates to their village and surroundings. 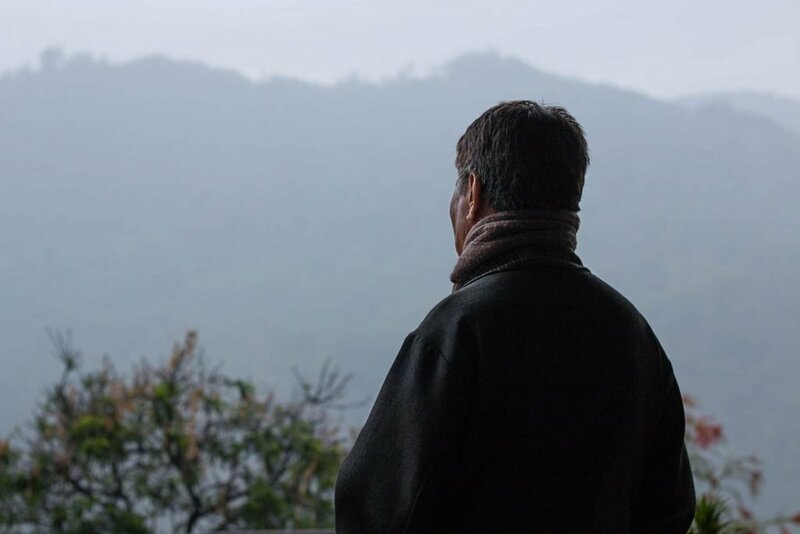 In Khonoma it took the persistence of one man to instigate change, but since then, the forest’s conservation is community driven, with many villagers and groups playing their role. The youth movement is strongly involved, which is vital in protecting, cleaning and maintaining the natural habitats and wildlife. 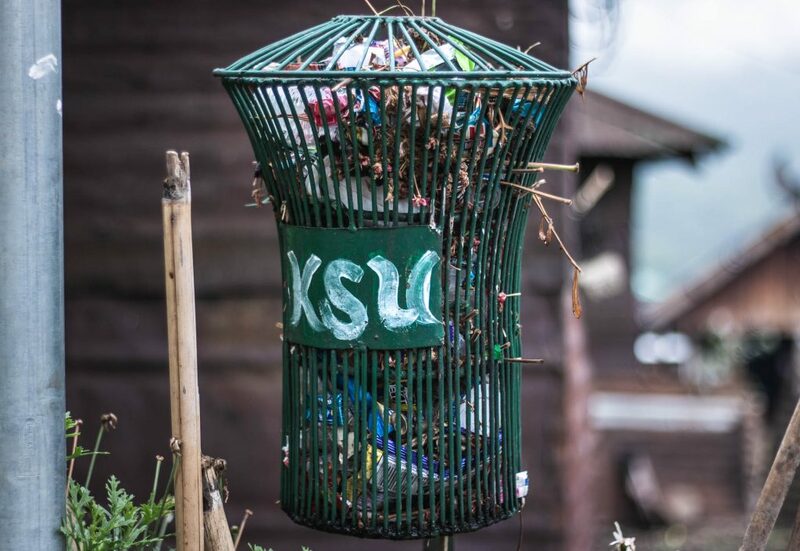 Everywhere you go, both in the village and the jungle, you see KSU trash cans and signs reminding you of the beauty that surrounds you (and not to litter). Looking at the scale of the task, it is especially impressive to see that the initiative was never driven by economic interest. No funds were available and also no governmental support. Advice was sought from NGO’s and exemplary projects were visited to gain know-how and insights. Without any prior knowledge, the villagers succeeded in their bottom-up approach through conviction and communal efforts. At the same time, big sacrifices were made. The village depended on the forest for its wood and resources, and hunting wildlife was culturally and traditionally ingrained. With the initiated bans and protection, a whole form of livelihood disappeared. Pride for their culture and traditions (and trust us, they are proud), didn’t stop them from making necessary changes, creating a livelihood that can withstand the future. So if there is one thing we can learn from Khonoma, it’s that individuals can certainly have an impact, but also, that together as communities we can change the world! 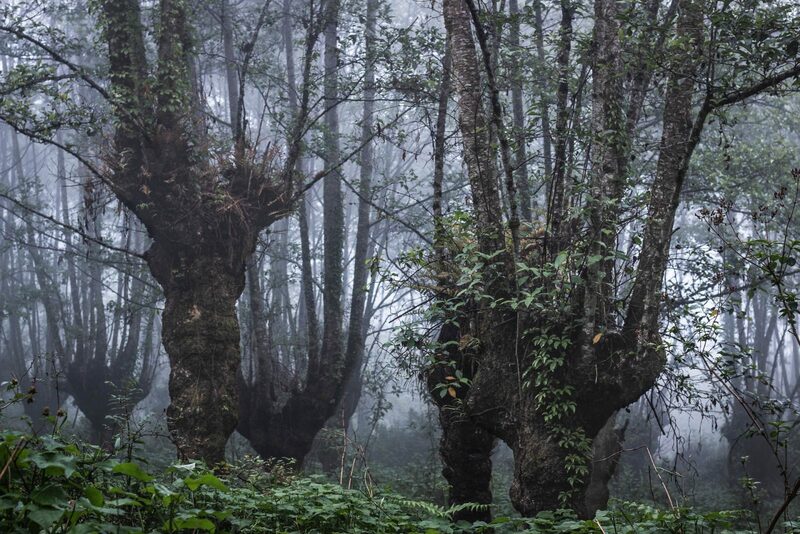 All the photographs were taken in Khonoma, Nagaland (India). Madre mía qué belleza de post! Qué texto! Qué fotos! Qué buena intención, cuánta sensibilidad y sensatez!